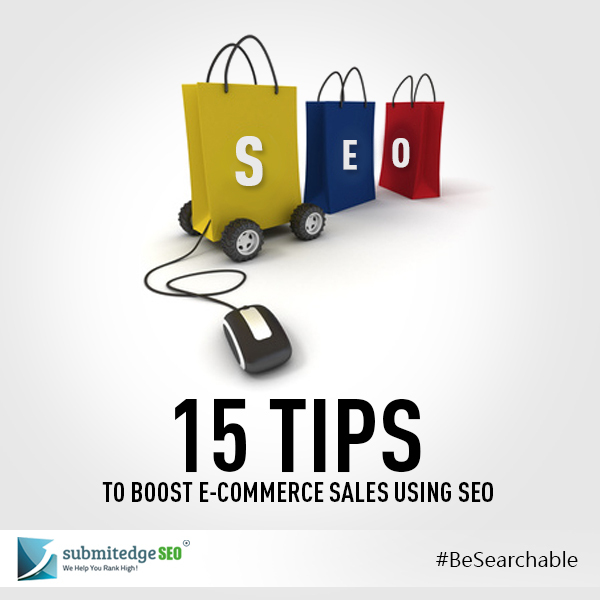 Insufficient website traffic and sales conversions are major problems that most e-commerce websites face. 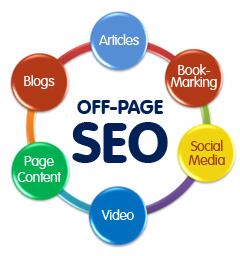 To overcome this, the most effective way is to draft a suitable search engine optimization strategy. There are some pointers you could take into account for this. 1.Keyword usage – Using appropriate keywords is of utmost importance to appear at the top of results for a particular product. Make use of keyword tools to find popular suitable ones. 2.Title tags – Create title tags that include the relevant keywords that are most widely used to search for that particular product. 3. Set up a blog – Create a blog wherein you can include reviews, tips and ideas about products letting you customize content on targeted keywords. 4. Article marketing – Use article marketing to create sufficient backlinks to your website. 5.Product reviews – Include product reviews written by you or your customers with content that include keyword phrases, gaining better credibility among potential buyers. 6. Social media integration – Integrate your website with popular social media sites where people can follow or like your page, leading to better publicity. 7. Unique product description – Come up with product descriptions that are unique and valuable as this is what search engines prefer. It covers all the details that a visitor is looking for increasing the chances of re-visits. Add a keyword in the product description that can be linked to similar products as search engines like keyword-rich links. 8. Keyword-friendly URL – You can make use of keyword-friendly URL’s as it gives an idea of what a user should expect from a page. 9. Product images – Optimize product images included on the website. 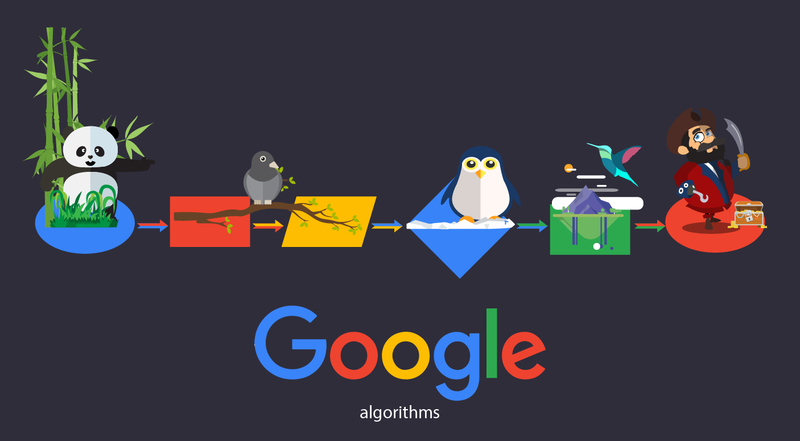 Add a keyword-rich phrase for every image as it will surely help to draw additional traffic. Ensure to use good quality high resolution photos to sustain the interest of users for a longer time. 10. Competitor analysis – Keep an eye on the SEO strategy followed by your competitors. Try to find out what works and does not work for them to figure out how you can stand out. 11. Link building – Grow a strong link building network with quality links from websites with good reputation and web traffic. 12. Product videos – Add product videos with information that the user wants to know about the product. If users are able to get a guide or tips they want easily, they will re-visit. 13. Home page – Keep product pages very easily accessible from the home page to save time of users. 14. 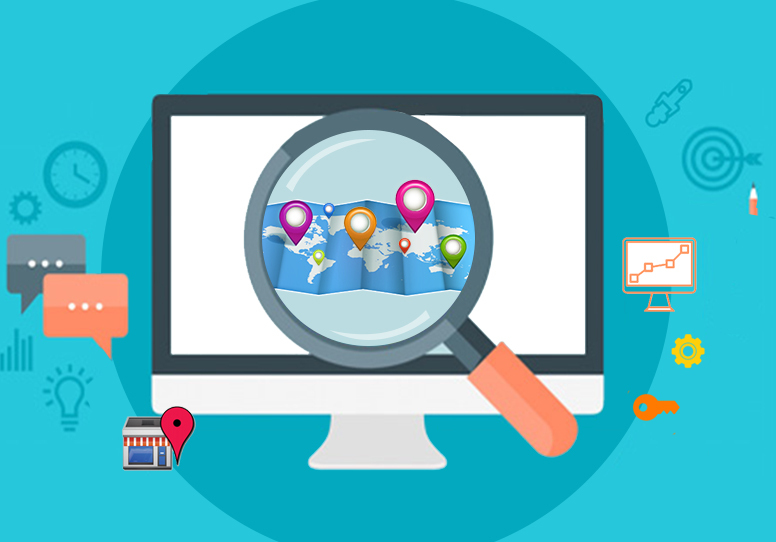 Optimize for local search – Give a global feel to your business website but make it optimized for local search by users. 15. Mobile SEO – Ensure to make your website responsive to be easily used on smartphones and tablets. Come up with an effective mobile SEO strategy as they play a major role in driving users who shop on the go improving your overall sales. Every e-commerce business has different needs according to the industry, competition level, target audience and current market position. It is essential to draft a strategy that best suits the requirements and expectations of a business. SEO is surely a cost effective method that will help increase user traffic, better sales conversions and good growth of business.